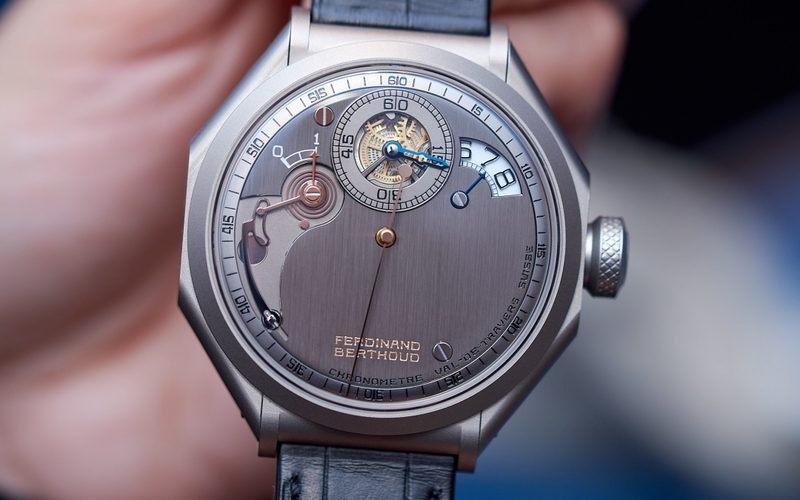 Chronométrie Ferdinand Berthoud brought two 5 pieces limited editions of the FB 1 to the SIHH. 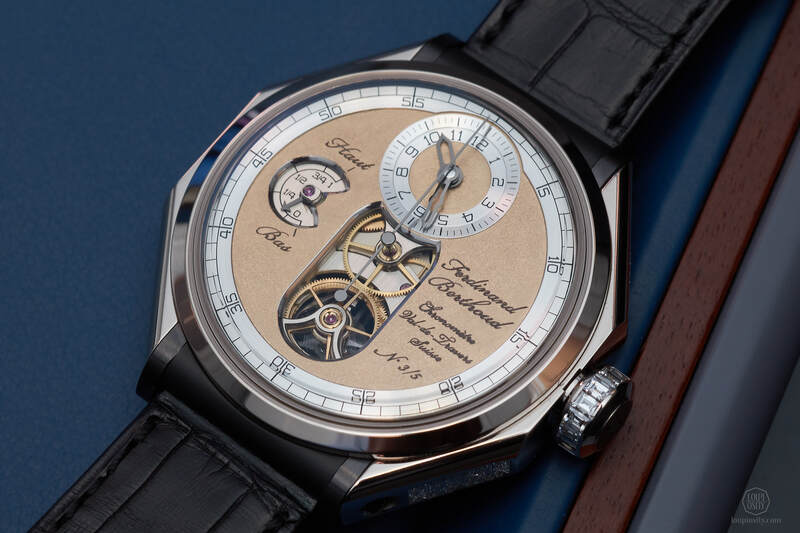 Karl-Friedrich Scheufele also announced their participation in the third Naissance d’une Montre project of the Time Æon Foundation. 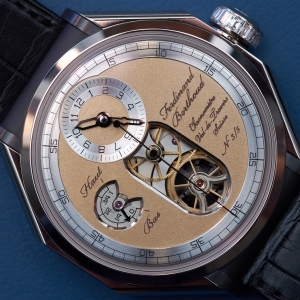 Karl-Friedrich Scheufele introduced his boutique brand Chronométrie Ferdinand Berthoud with the FB 1.1 in 2015, which took home the GPHG ‘Aiguille d’Or’ prize in the following year. 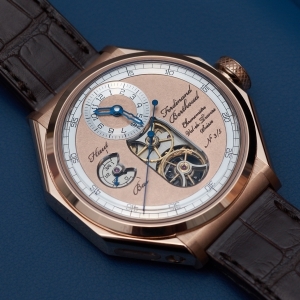 When sketching it up, designers managed to create a timepiece that is clearly inspired by historic models (e.g. the fusée chain solution), but is contemporary. 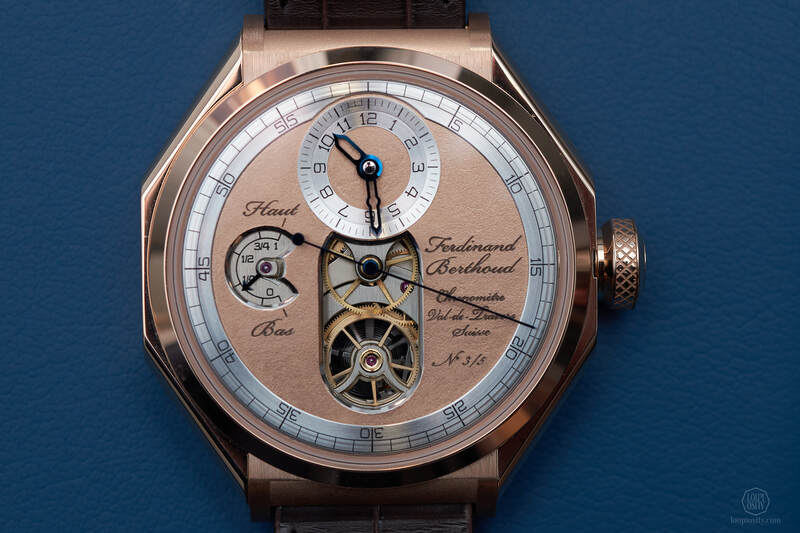 Last April awesome bronze versions of the FB 1R came out from their workshop, which stood out tall from the circle of the trendy bronze watches with their patina. 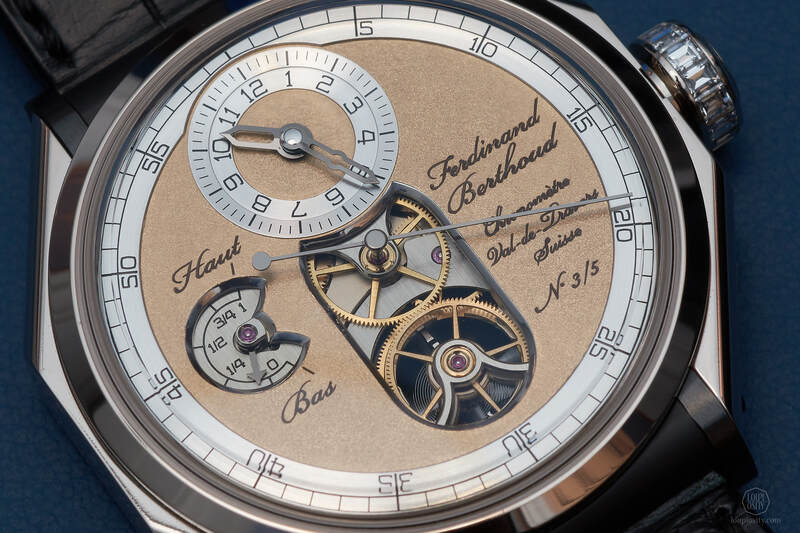 In 2019, Chronométrie Ferdinand Berthoud went on casting patinated metals and this time on gold and the initial FB 1.1 model. 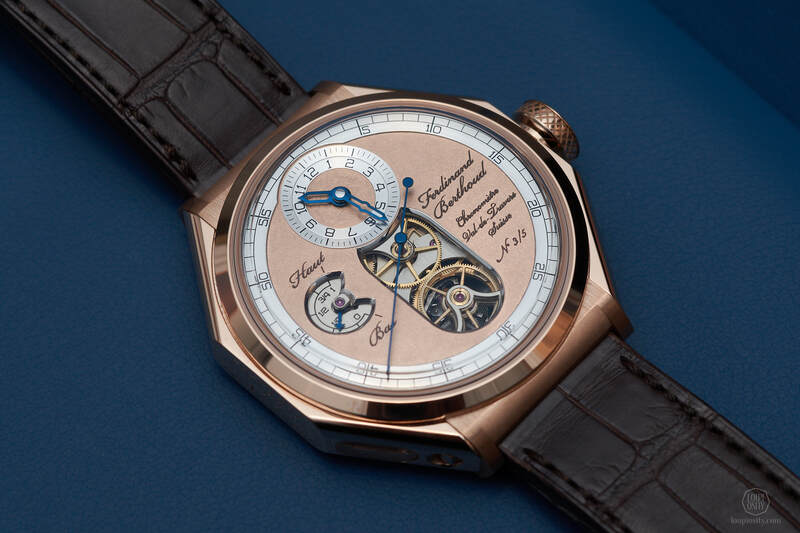 The ‘Oeuvre d’Or’ collection consists of two versions: the Chronomètre FB 1.1-2 with an 18-carat rose gold case and the Chronomètre FB 1.2-1 with baguette-cut diamonds adorning the 18-carat white gold case. 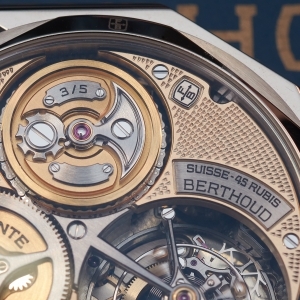 Both share the beautiful 18-carat yellow gold engraved and patinated dial. 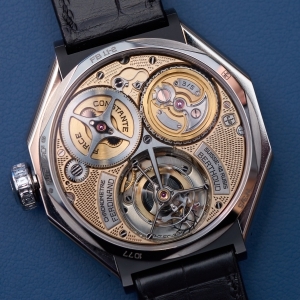 The hand engraving techniques used intended to summon the natural patina of the dial of the astronomical pocket watch No. 3. which provided the original inspiration to the FB 1.1. 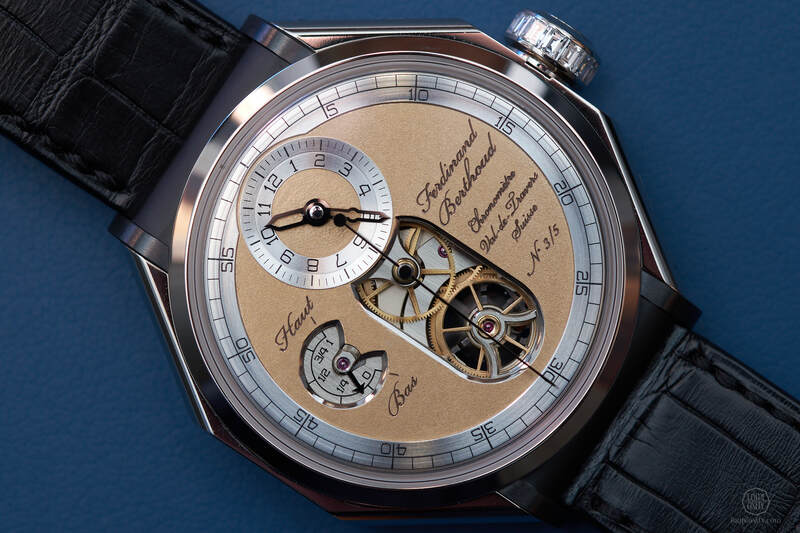 ‘Ferdinand Berthoud – Chronomètre – Val-de-Travers – Suisse’ is engraved with the number of the actual piece in the 5 + 5 limited edition batch. 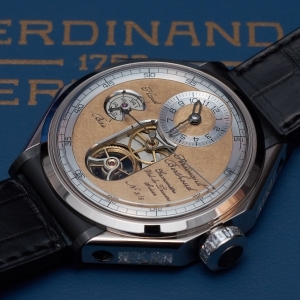 It was the first time Chronomètre Ferdinand Berthoud set gemstones on a model. 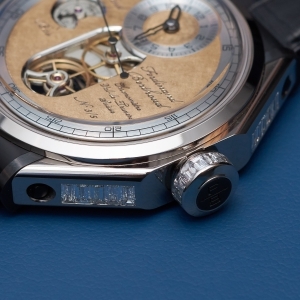 Baguette-cut diamonds queue on the crown and in the portholes on the side of the case. 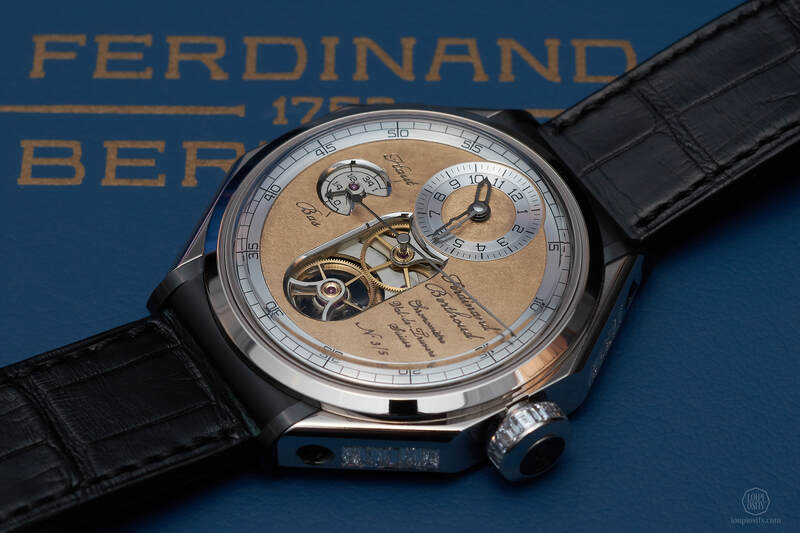 In the Auditorium of the SIHH 2019, Karl-Friedrich Scheufele announced another important milestone for Chronométrie Ferdinand Berthoud. 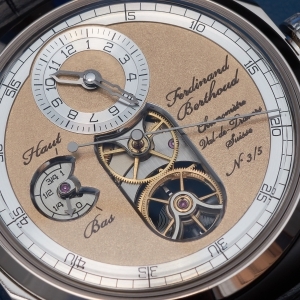 Following a visit to Greubel Forsey on the invitation of Stephen Forsey, Mr Scheufele decided to participate in the initiative safeguarded by Greubel Forsey, Philippe Dufour, Michel Boulanger (a dedicated watchmaking teacher from the Diderot vocational training college in Paris) and URWERK. The aim of the Time Æon Foundation is to record and convey the usage of ancient skills, tools and techniques to the new generations. 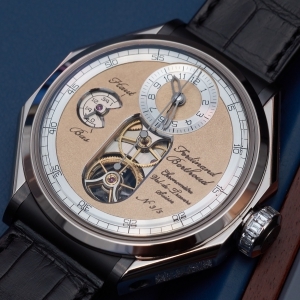 Chronométrie Ferdinand Berthoud will undertake the third Naissance d’une Montre project of the foundation. 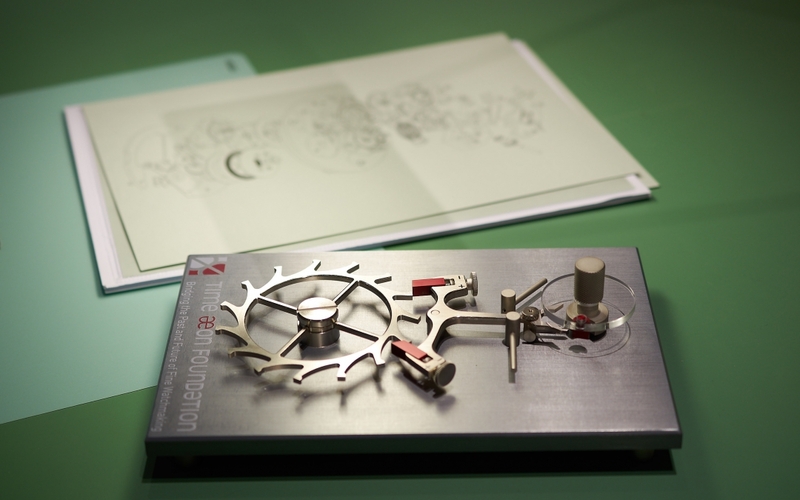 Just like the previous ones, the goal of the project is to create a watch entirely by hand using the old tools. 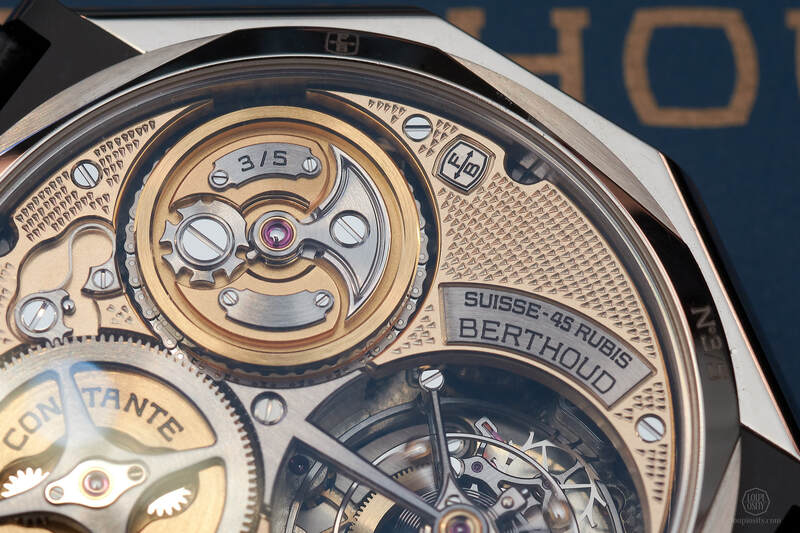 Although it is in the early stages, hints were made that the timepiece born by the hands of watchmakers will incorporate the signature fusée chain mechanism of the manufacture that ensures constant torque for the gears. 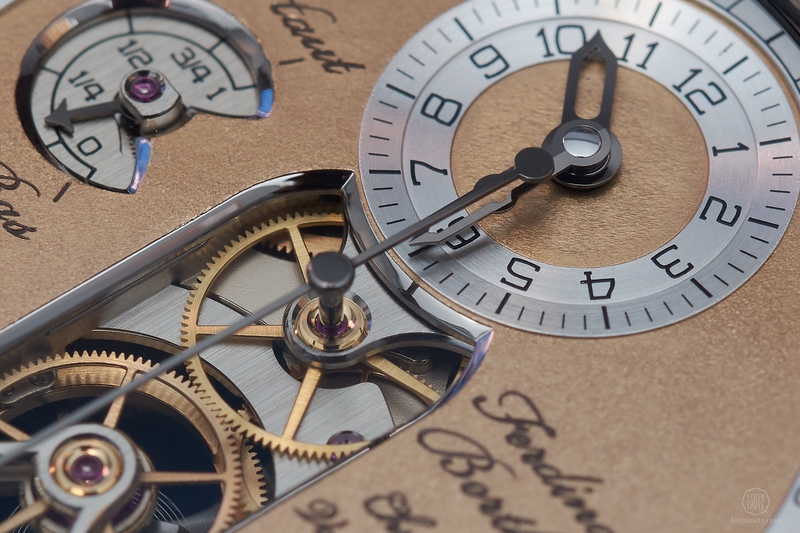 In previous centuries, when the old mechanism was still handmade, it was created for clocks and pocket watches. 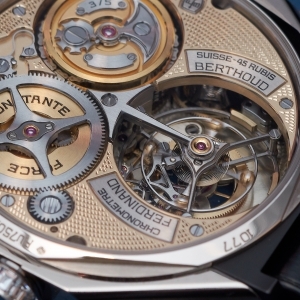 The 474 tiny steel links and more than 316 pins of the FB 1 wrist watch is however manufactured by machines. 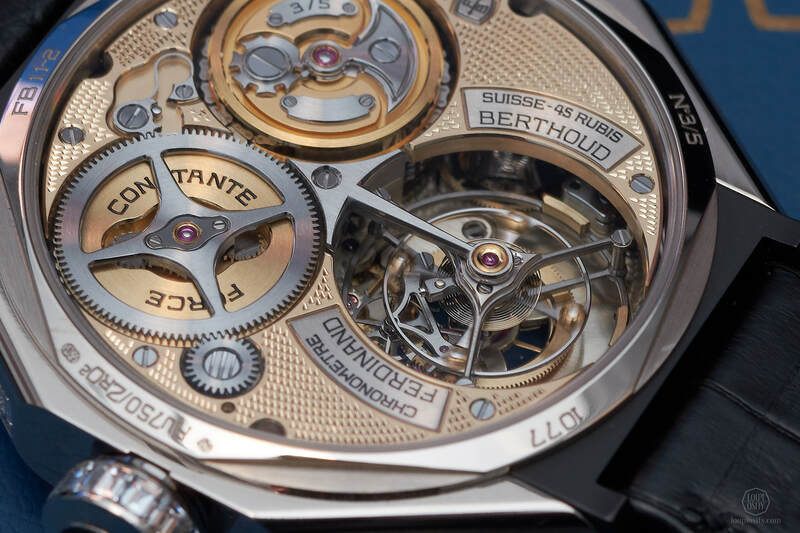 In Naissance d’une Montre project the engineers plan to reproduce the chain entirely by hand in a wrist watch size. 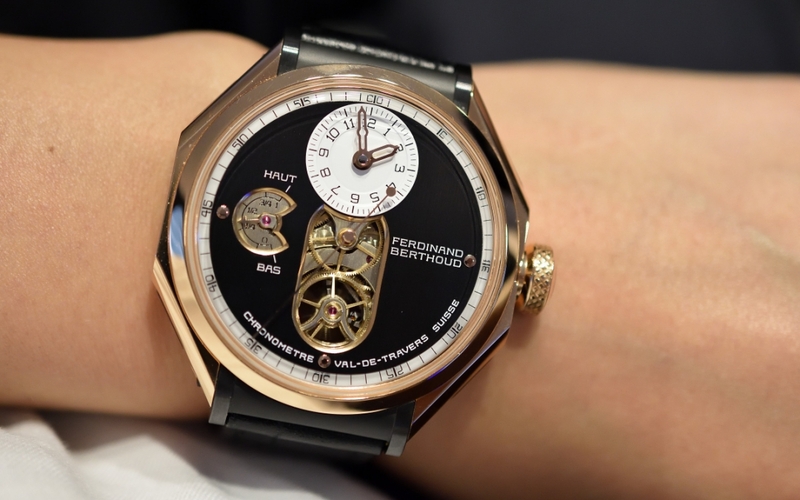 The project is expected to run for approximately 5 years. 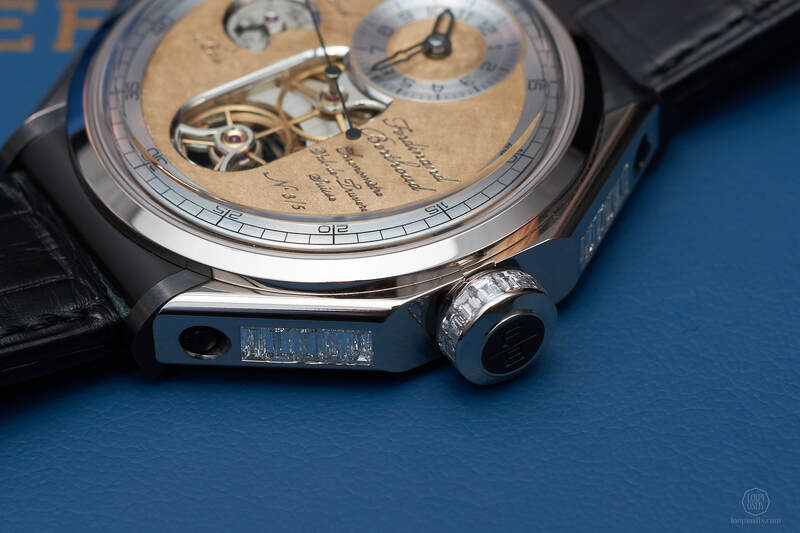 Time Æon Foundation Time Æon is an initiative aiming to save the soon extinct traditional watchmaking know-how that once shaped timepieces. 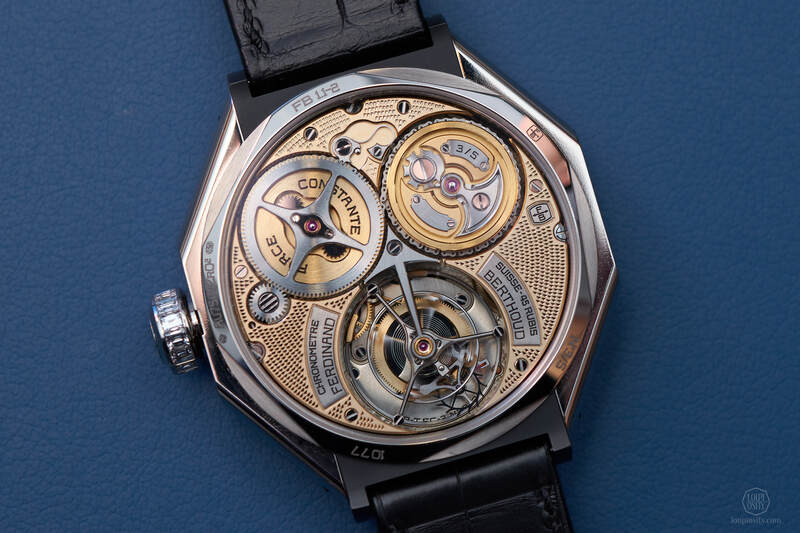 At the SIHH 2019 we spoke with David Bernard, director of the Time Æon Foundation about their past and future projects.